Sonic & Knucles | Shocking Videogame Secrets! Some people know A LOT about Sonic games! 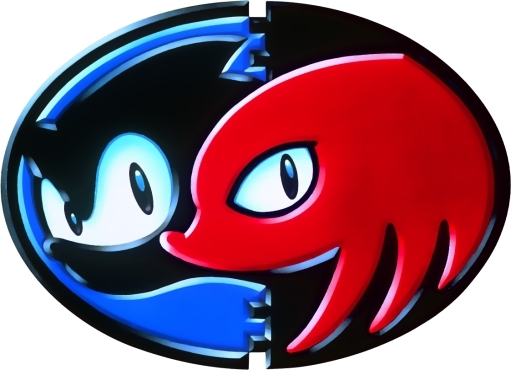 Most people think that, when you play Sonic 3 & Knuckles, Sonic and Knuckles’ stories are happening at the same time. *Angel Island is floating during Knuckles’ story, as evident by the final boss battle with Mecha Sonic. If it was taking place at the same time as Sonic’s story, it would be in the ocean. Sonic & Knuckles takes place over the course of 3 days, 6 if you count Knuckles story.